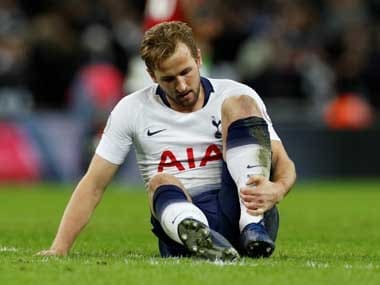 London: Tottenham Hotspur manager Mauricio Pochettino dismissed claims by former Spurs boss Andre Villas-Boas that prolific striker Harry Kane needs to leave the club if he wants to win trophies. 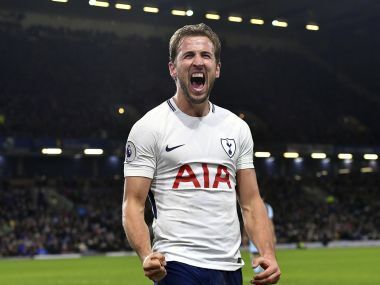 Villas-Boas gave Kane his Premier League debut in 2012, but the England striker's career only took off once the Portuguese coach departed in December 2013. Kane has now scored 30-plus goals in the past four seasons, but Tottenham's failure to win a trophy in that time has seen the England striker constantly linked with European champions Real Madrid. 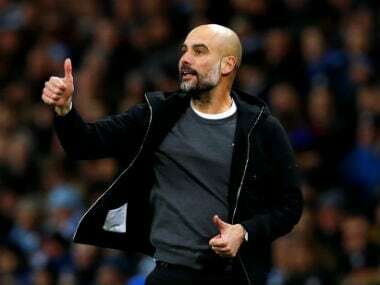 "If he has a hunger for trophies and for notoriety he would have to leave Spurs, if he has no hunger for that, but recognition and stability, he would stay at Spurs," said Villas-Boas this week. However, ahead of Spurs' FA Cup fifth round replay at home to Rochdale on Wednesday, Pochettino insisted Kane can fulfil his ambitions by staying at his boyhood club. "We are here to develop, to help the club achieve and win titles," said the Argentine. "Harry is happy here and of course he wants to win titles here like all of us do, but I respect all opinions." Kane scored his 35th goal of the season two minutes from time to beat Crystal Palace 1-0 on Sunday. But Spurs' victory was overshadowed by more accusations of diving by Dele Alli as the midfielder twice saw claims for a penalty waved away in quick succession at Selhurst Park. Pochettino reaffirmed his support for the player, but admitted he had spoken to Alli, who has twice been booked for simulation this season, about the criticism he has received. "He's very competitive and he wants to win in every action. 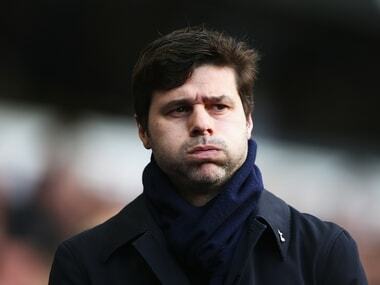 Of course, he wants to improve," added Pochettino. "I am not worried about this situation. He's a clever player and he knows what he needs to do. "Every day we have conversations and meetings about everything. After the game we had a short chat about the situation. It's our responsibility to help the players with everything." Pochettino confirmed injured defenders Jan Vertonghen and Toby Alderweireld will again sit out against Rochdale, and that he will rotate his side with one eye on next week's Champions League last 16, second leg against Juventus at Wembley.